A superior Waltham that is highly nutritious. Large, uniform fruit excellent for fresh and processing market. A well known variety in most of Asia. 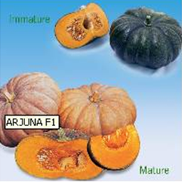 Arjuna is suitable for harvesting either immature green or fully mature red brown, depending on what the market requires. Mature fruits have a shelf life of 4 - 6 weeks. 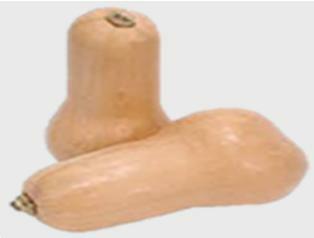 It has proven to be an extremely high yielder with well developed plants producing 3 - 4 fruits. Its flesh is firm, sticky, yellowish orange in colour and tastes excellent.